vs. Break ?? vs. Earth ?? vs. Fire ?? vs. Poison ?? vs. Water ?? vs. Paralysis ?? vs. Wind ?? vs. Yokai Realm ?? vs. Lightning ?? Weight ?? Body req ?? Strength req ?? 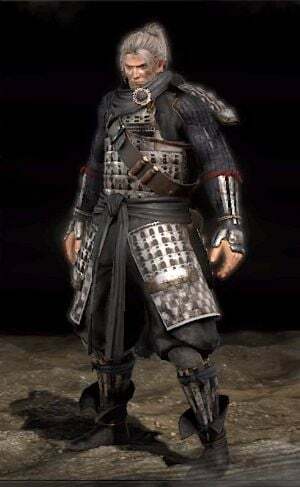 Youngblood Set is an Armor in Nioh. Dropped from the two revenants in the 1st area (after you land in the east). Wind ?? Yokai Realm ?? I&apos;ve seen piece of it also drop from chests in the map for the 2nd main quest in the cave. Specifically had pieces drop from the chest behind the first Narukabe. So is there no Helm? This is pretty much the equivalent of the Elite Knight set for this game. The youngblood set is dropped from the two revanents in the 1st area (after you land in the east). They are in the arts around the water you kick over to put the fire out. It&apos;s a pain b/c they don&apos;t respawn w/ out restarting the map.